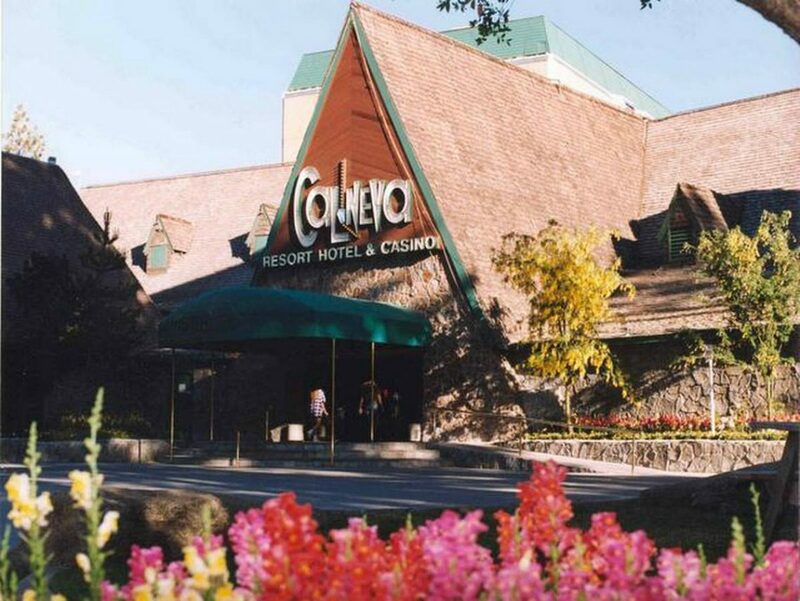 Work continues at Lake Tahoe’s Cal Neva hotel and casino, with several cabins located on the property being demolished due to fire and safety concerns. Oracle billionaire Larry Ellison bought the historic complex late last year in bankruptcy for $35.8 million. 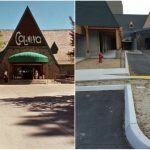 According to Incline Village Crystal Bay Visitors Bureau President Andy Chapman, the entity overseeing the renovation plans to return the facility to an operational hotel and casino. Cal Neva opened in the late 1920s. The current structure was built in 1937 after an arson destroyed the original building. It straddles the California-Nevada border, hence its name. Few hotels have as much history as Cal Neva. The property became famous when members of the prominent Kennedy family began vacationing there in the late 1950s. Author Scott Lankford said President John F. Kennedy used Cal Neva for an “endless series of extramarital affairs with wealthy divorcees and Tahoe’s notoriously ubiquitous prostitutes.” JFK is rumored to have had multiple relations with Marilyn Monroe there as well. Cal Neva was where Monroe spent her final weekend prior to her drug overdose death in 1962. Frank Sinatra purchased Cal Neva in 1960 along with Dean Martin and Chicago mobster Sam Giancana. The hotel casino became a Rat Pack hangout during Sinatra’s ownership. The list of stars who spent time at Cal Neva include fellow Rat Packers Sammy Davis Jr and Peter Lawford, as well as celebrities Judy Garland, Liza Minnelli, Lucille Ball, and Desi Arnaz. It was Giancana’s involvement, however, that caught the attention of both federal and state regulators. After the FBI spotted the mobster at Cal Nevada, the Nevada Gaming Control Board suspended Sinatra’s gaming license. The entertainer later sold the resort. 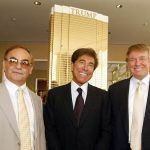 Cal Neva has exchanged hands several times over the decades, with MGM Resorts founder Kirk Kerkorian at one point owning the property. The casino and hotel closed in 2013 when a California company planned to spend nearly $50 million to renovate the aging resort. The developer went into bankruptcy, and so did Cal Neva. Of Ellison’s $35.8 million purchase price, $27 million will go to outstanding creditors that financed the 2013 project. Ellison and his real estate entity overseeing the makeover haven’t revealed specifics for the property’s next phase. 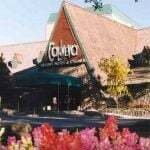 But the news from the Incline Village Crystal Bay Visitors Bureau hints that Cal Neva’s days as a casino aren’t finished. Should Cal Neva reopen as a gaming establishment, it would be Ellison’s first foray into the gaming industry. Ellison is additionally building an 18,000-square-foot mansion in nearby Snug Harbor. The pad is described as a “getaway” house for the tech billionaire. Forbes estimates Ellison’s worth to be $60 billion. 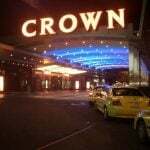 No mention if Ellison will get licensed or who will be operating the casino. As a fan of Cal Nevas that visited in 2012, I cannot wait for the renovation. What a wonderful place, rich in history, beautiful and a place I want very badly to stay at. Been keeping up every year waiting for the reopening. Can’t wait. Good luck Mr. Ellison, a fan is waiting!! !